I really love this scent. Not very overpowering or particularly girly/flowery smelling. Its a lovely fresh but a little sweet smell. 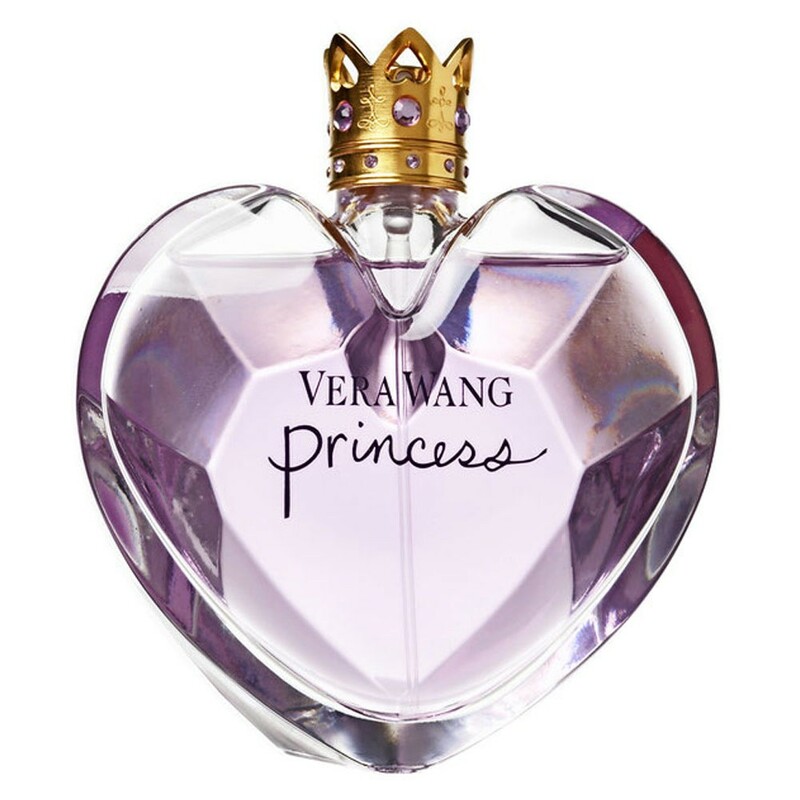 It's a very nice perfume, one of my favorites.. only thing is, half the day has gone by and the scent is gone, I have to spray more than once a day to have it last on me. I wear this perfume everyday! Pros: beautiful sweet scent, lovely bottle. Lasts all day and sticks to clothing. A little goes a long way. Perfect for any time of year and any time of day or night.